You finally had a core strategy that was achieving your goals? Buyer personas were an integral part of your overall strategy? You could easily generate highly detailed campaign ROI reports? Every lead that you delivered to sales was treated as a hot prospect? You utilized Marketing Automation to its fullest potential? What if you had the ability to churn out high-quality engaging content, that not only attracted qualified prospects but also converted more of them into leads and sales? 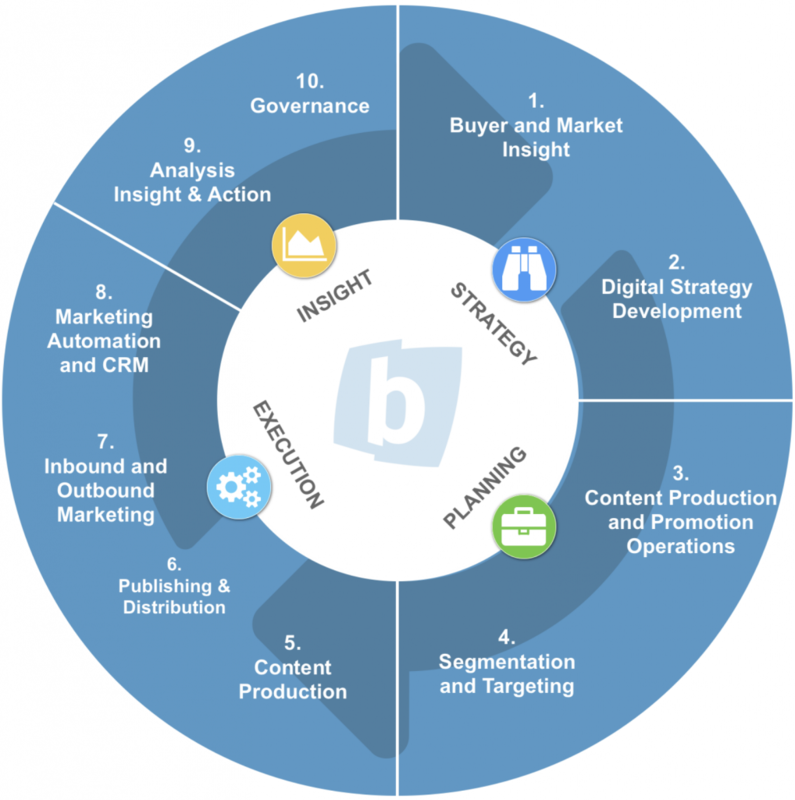 Backbone's Closed-Loop Digital Marketing methodology is designed to combine whatever you’re doing with your digital marketing right now into one cohesive, persona based, measurable strategy. It's a comprehensive yet affordable approach to inbound marketing that is designed to take a B2B company from nowhere to nirvana in 3-6 months. Best of all, it requires minimum effort on your part and eliminates bottlenecks. If you want to learn more this, here’s what you can do. 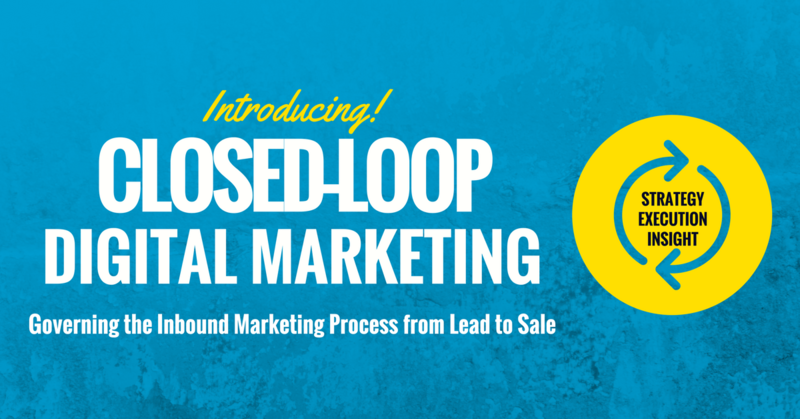 For a limited time, we’re offering a free 30 Page Guide about how to set up your own closed-loop marketing infrastructure. We are also offering a strategy session for qualified B2B professionals. This is a one-hour session where we can dive into your business, talk about your challenges, and how you can take things to the next level. Apply now for the Guide or the Strategy Session or Both! There is absolutely no obligation, so complete this form now so you can be sure that your digital marketing strategy is the best it can be.